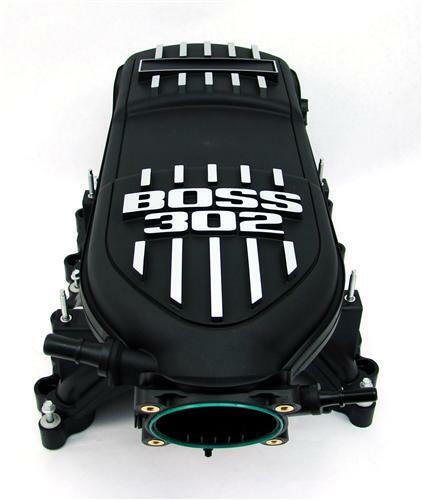 Your Mustang GT is meant to perform, so make sure it can with the Ford Racing Boss 302 Intake Manifold. 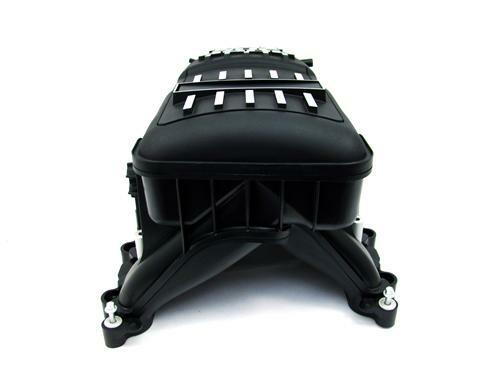 This huge intake is the same one used in the Mustang Boss 302, so it is meant to perform at higher RPMs without sacrificing low end torque. The massive plenum and long straight runners give you the increased airflow you need for your Mustang GT to perform at its highest level. 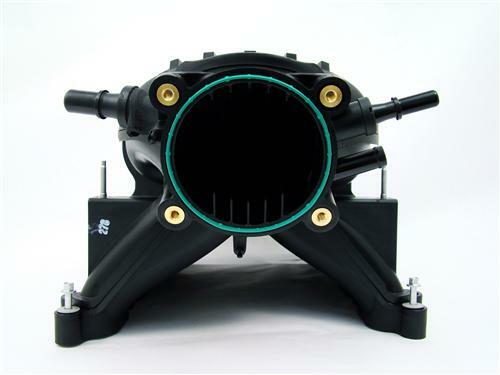 In order for this intake to perform correctly, an installation kit and a custom tune will also be required. This Boss 302 Intake Manifold needs some additional modifications in order to work correctly with the Coyote 5.0 engine. 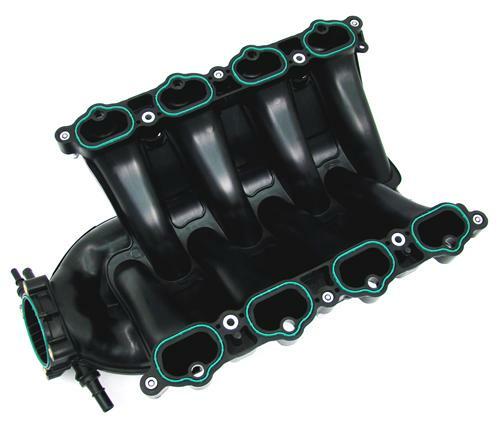 We offer an install kit just for this manifold, which includes the correct fule line, fuel vapor hose, vapor fuse, bracket, and air inlet tube in order to connect the throttle body to the factory airbox.